Got an automated report and don’t know how to use the results? Let’s see how you can use CoolTool reports for fast and swift marketing decisions. Prior to the launch of the website we often test its design. But once the website is running, we rarely check its interface again. It’s very important to understand how users browse your website. 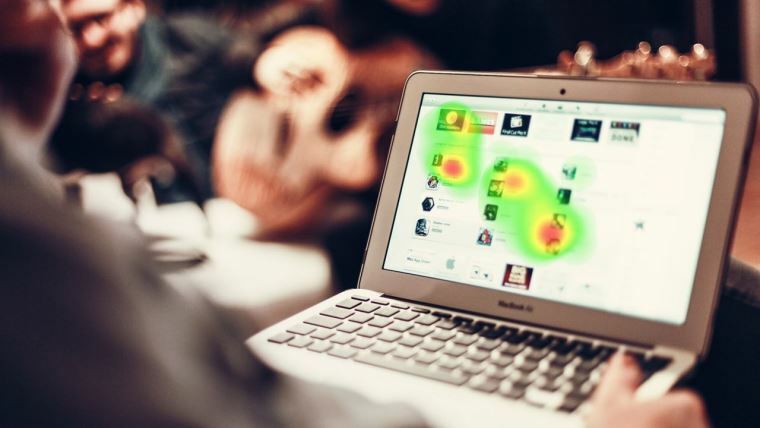 NeuroLab test allows you to measure the effectiveness of your website navigation, visualizations, CTAs, banners and other important elements. After website testing, you receive a detailed visual report, reflecting where and when users click on your website, what attracts their attention and what is difficult for them to find. - Improve the design and interface of the website. If the results indicate your key message/CTA or another area of interest is not getting any attention consider updating your website layout. - Identify which products or services are seen by customers and which are ignored. Perhaps there is a bright banner that distracts users` attention or too small buttons that get overlooked. Make necessary changes and run a test again to see the improvement. - Understand how people interact with a website in general and make it more user-friendly by altering the speed of browsing, click and overall surfing patterns across the pages. Having made some necessary changes, you will escape the money-sucking slough of post-factum marketing research and make better, more customer-oriented products.